One of Michael Chou’s biggest pet peeves was not being able to scoop frozen ice cream. 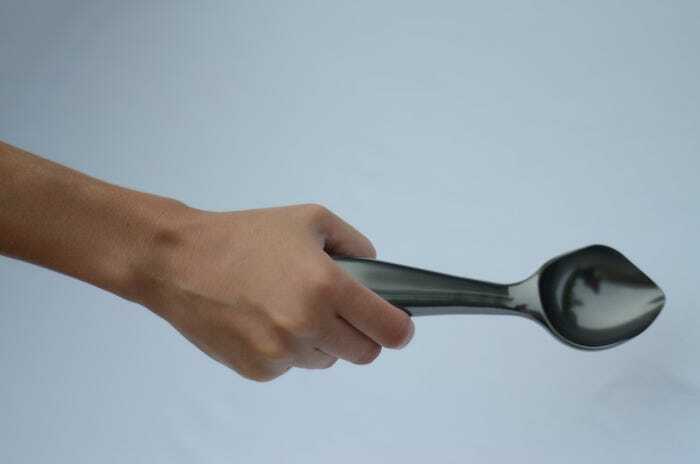 So the 35-year-old Michigan father spent two years to invent the The Midnight Scoop, a “better ice cream scoop” that has the ergonomic design that allows you to scoop even the hardest ice cream. What makes The Midnight Scoop different is that the curved end forces you to push the ice cream with your palm, thereby using the muscles in your arm and chest instead of with the weaker muscles in your wrist. The key is in the handle which is curved to fit your palm and keep your wrist straight. The scoop is also specially designed with a thin and pointed end that can easily slice through ice cream. 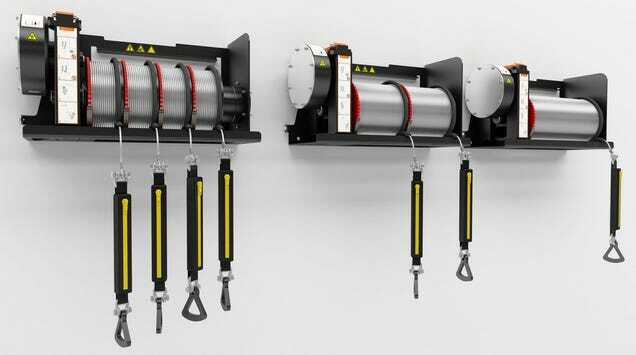 Made from a coated and forged aluminium alloy, it will cost $50 with a lifetime warranty. The Kickstarter project has already exceeded it’s $17,500 goal by over $20,000 with still eight days left in the campaign. You can donate to The Midnight scoop on Kickstarter here. 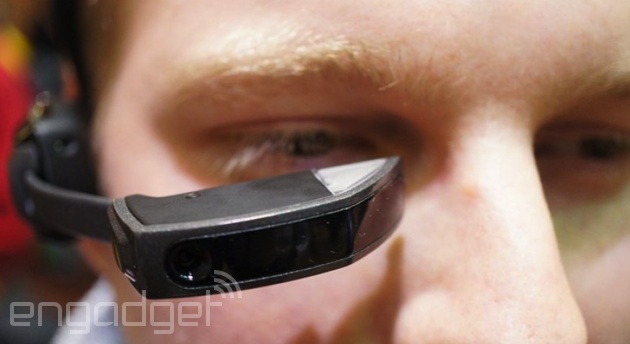 Virtual reality is on its way, and it won't be just for gaming. 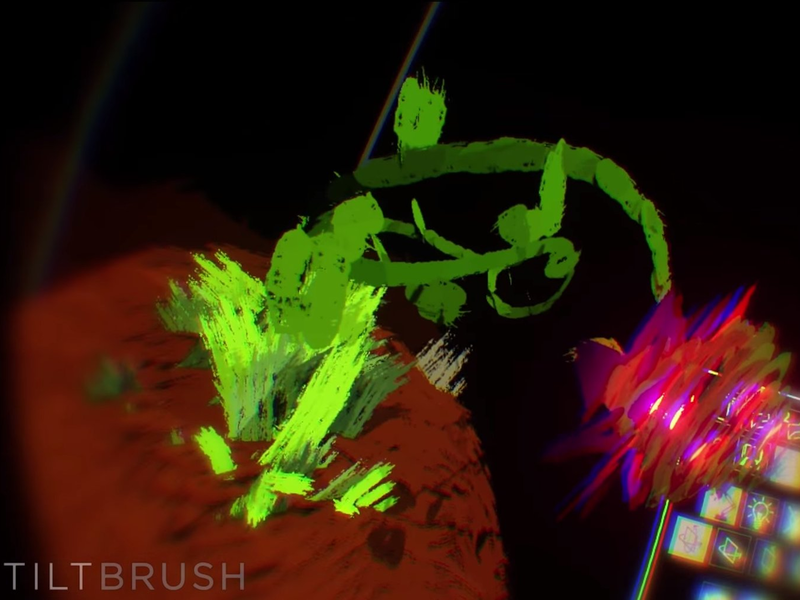 A great example is Tilt Brush, which is an exciting new app for the Oculus Rift that lets you paint in virtual reality. Tilt Brush takes advantage of VR's unique characteristics by allowing you to create beautiful three-dimensional paintings using virtual paint, smoke, stars, and light. In order to paint in all dimensions, Tilt Brush lets you rotate, flip, and reposition a grid that operates as a stationary plane in space. For example, if you wanted to paint the ground of a forest, you would adjust the grid to be parallel with the virtual ground; if you then wanted to paint a tree, you would simply rotate the plane 90 degrees. When you're finished with your virtual creation, Tilt Brush will let you export it to a GIF form so you can share it, according to The Verge. Tilt Brush is created by San Francisco design studio Skillman & Hackett, and while Tilt Brush is still just a prototype, they've already won a Proto award for their virtual reality user interface. Unfortunately, you'll have to wait for the consumer edition of the Oculus Rift virtual reality headset in order to try Tilt Brush for yourself. But in the meantime, you can check out another stunning creation below, or check out the full demo video here. Virtual reality can't come soon enough. If the only news you're waiting to hear from Vuzix is the smart sunglasses the company announced in January, well, this story isn't for you. But if you have one of the company's M100 smart glasses, then read on, because Vuzix has just released a big software update (version 2.0) with significant changes to the Android-based platform. Most significant, perhaps, is OS 2.0's offline Nuance integration for voice control -- and yes, that means it doesn't need the internet, at all, to work. The upgraded platform also promises longer battery life and faster performance, comes with redesigned user interface and desktop launcher, and supports Bluetooth Low Energy for music streaming and phone calls. As a nice plus, you can now download future updates over the air, while devs get a new SDK. All M100s from here on out will come preloaded with OS 2.0, but if you already dropped a grand to get one long ago, you can download the updated software from the Vuzix website. If a fire starts on a high floor in a skyscraper, there's a good chance it could cut off the means of escape for everybody on the floors above. But a Dutch company wants to solve this problem with technology that's not dissimilar to what stuntmen use to stay safe. As far as car accessories go, we have to admit this one looks pretty silly. But the Samsung scientists who made it could also be onto something. 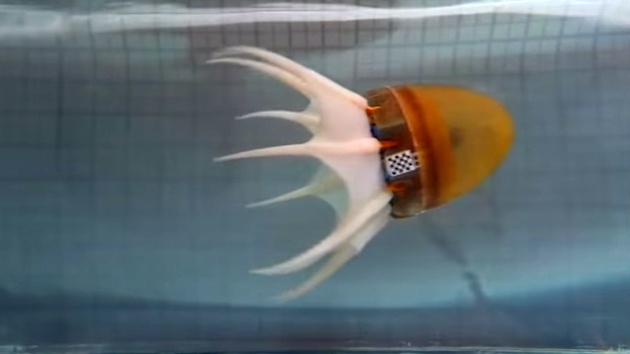 The flapping tongues inside are actually coated with gold, and when they rub up against a smooth plate, electricity is created through something called the triboelectric effect. It could be a whole new way to harness wind energy. 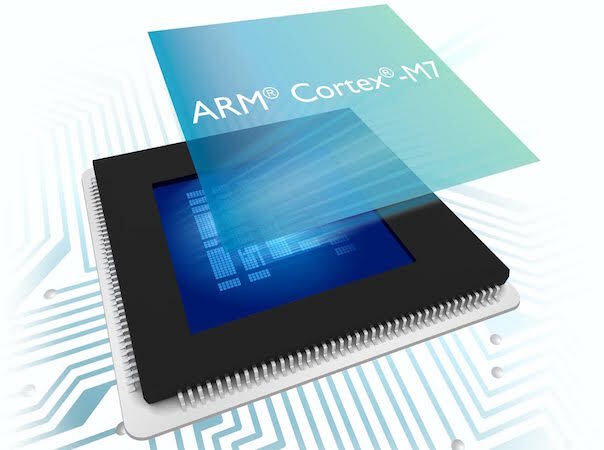 If you have any smart device -- be it a phone, tablet, router, wearable or otherwise -- there's a good chance ARM's Cortex lineup is responsible for the brains behind the scenes. The company just announced the latest processor in its M-series, which is a set of low-power processors capable of handling embedded devices like smart home appliances, drones, automotive and wearables, which is focused on making said devices even more powerful. The M7, as it's called, comes with a 400MHz processor, packing more than twice the punch as the 168MHz M4 that came before it (and will continue to be available to manufacturers). It comes with support for more displays, motors, voice controls, connectivity, audio performance and improved GPS accuracy. 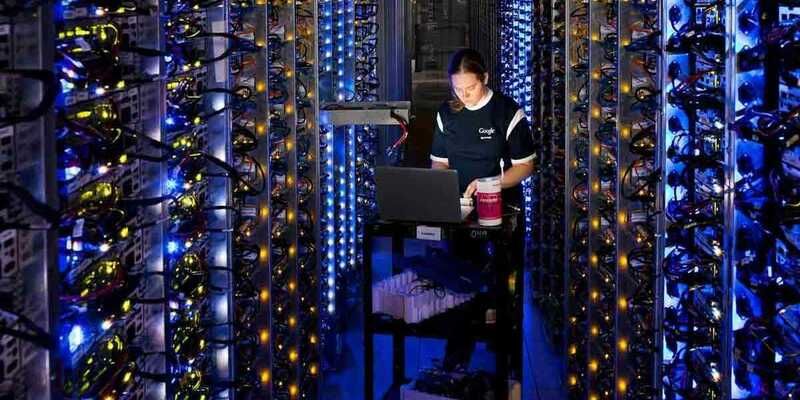 In other words, the infamous Internet of Things should become even stronger and more powerful. ARM says that manufacturers are already building devices with the chip embedded, so it won't be long before we get to see if the extra power actually makes a difference in our everyday lives. 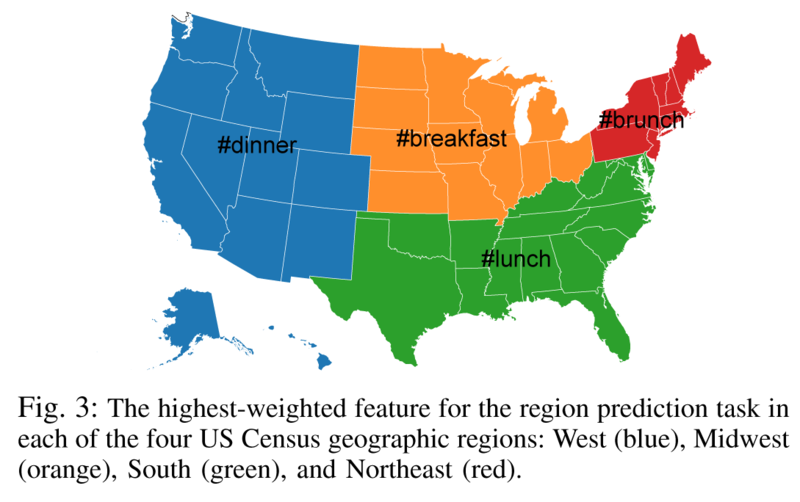 Researchers at the University of Arizona have released a study that reveals America’s food preferences based on the most commonly used Twitter hashtags. 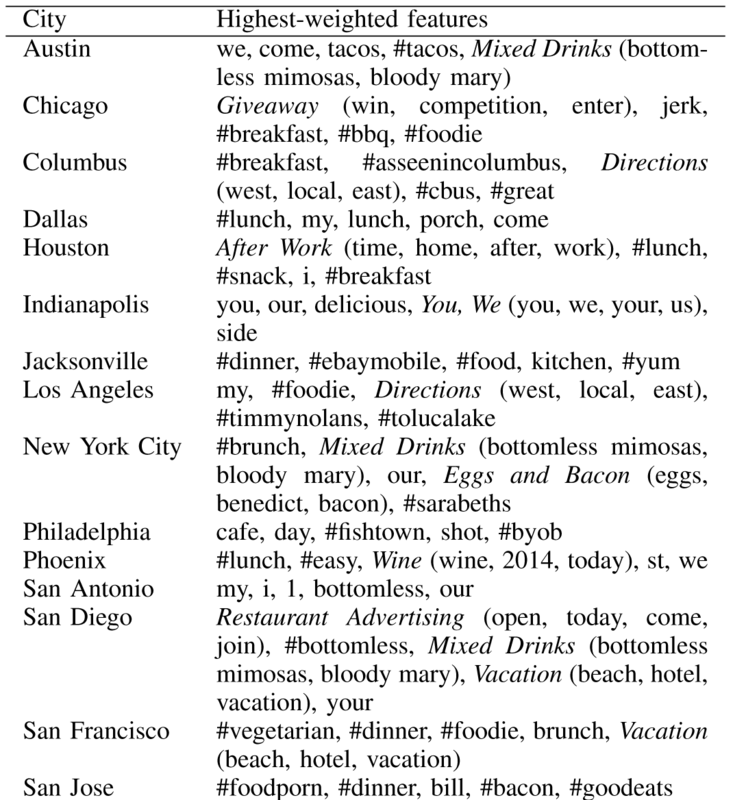 Spotted on FirstWeFeast, the researchers analyzed 3.5 million tweet with food hashtags that were taken from Twitter’s API between October 2013 and May 2014. 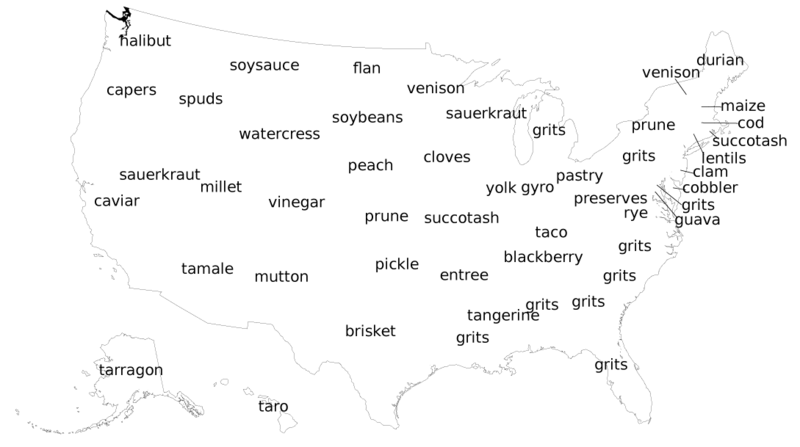 It should be noted that these results don’t necessarily show the state’s favorite food, but the food that is most often hashtagged on Twitter. 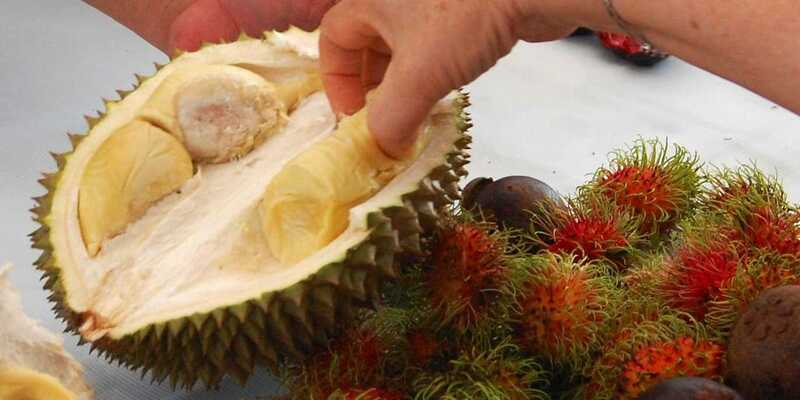 New York’s “prune” result for example was not about the fruit at all, but i! s instea d the name of a popular NYC restaurant. 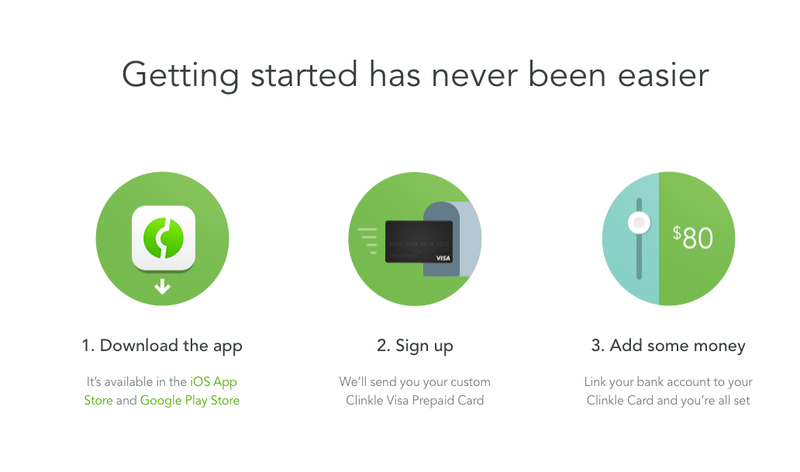 At long last, the mysterious — and often controversial — payments app Clinkle is finally live. And it looks like it's a way different app than what it was first positioned to be. "Our goal is to completely modernize how payments work," the app's founder, Lucas Duplan, told Business Insider last year. "What we're trying to do is basically take your phone and have it for the first time be able to rival cash and credit cards. We've developed a way for consumers to download an app, no hardware needed, and achieve scale from a software point of view." Instead, it now looks like it's a prepaid debit card program. And it looks like it's only available in "select colleges," according to its site. 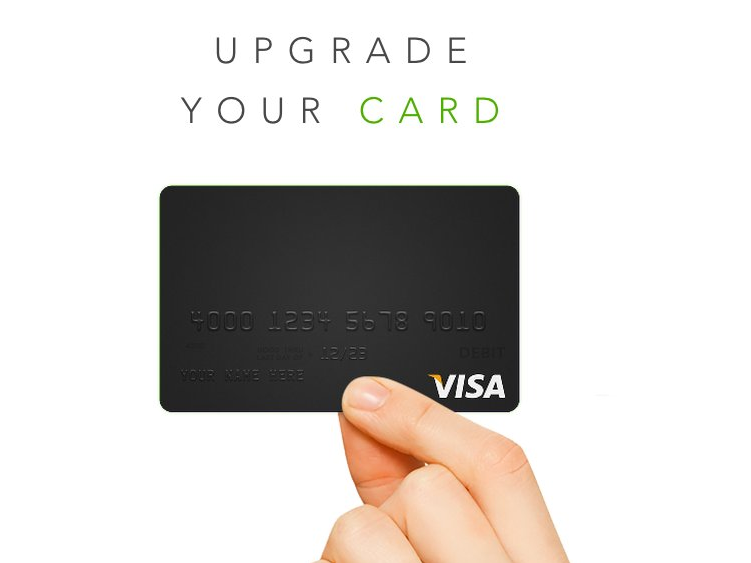 Clinkle will send you a physical card, which you can load and reload with money. You can then earn what Clinkle calls "Treats." Treats can also be sent to friends. They can do things like refund a purchase you made, or even pay for a friend's purchase. But it's still a little unclear how these Treats work. 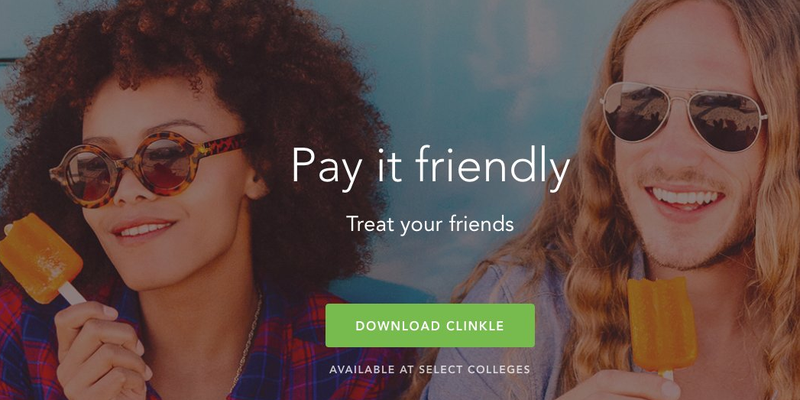 Clinkle can also be used to send money to friends, kind of like Venmo or PayPal. And that's about it. There are no fees to load money onto the card or use treats, although there are some fees involved, which are explained in the cardholder agreement. This is a very different approach for the app, which was supposed to replace credit cards and cash. But it might not be a big surprise. After Apple announced its mobile payments system, Apple Pay, Clinkle told Business Insider that it's no longer focusing on its original plans: "Last year, we made the decision to focus our product around consumer engagement, not the hardware layer of storing payment instruments, so we are excited that this will give customers yet another way to use their Clinkle card," Duplan told Business Insider in an email after the Apple event. "We look forward to working with Apple and others that will likely enter the space."